Marc Kagan is a PhD candidate in the CUNY Graduate Center history department. Formerly, he was a NYC transit worker and an officer in Transport Workers Union, Local 100. 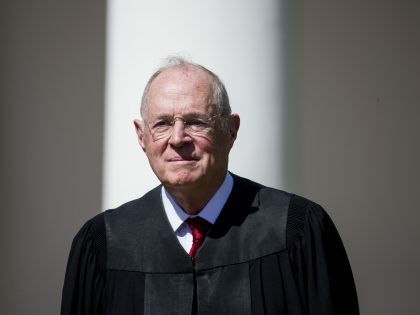 Trump will replace Anthony Kennedy with a ghoul. But nobody should shed any tears over his retirement.